This would be great for my husband, who eats gluten free. Beautiful picture too! It is soooo good! I made it for the super bowl party we went to. Yum! Thanks for commenting! I’m extremely low carb and this fits the bill! I can skip the bread and use a fork. YUM! My daughter and I might have just used a spoon too, ha ha! It is really good! This looks tasty! I don’t think I’ve ever made a dip with ricotta cheese! It is amazing! If you like ricotta and the tomato basil salad separately I highly recommend making it! Thanks for stopping by. It is so yummy! My daughter and I ate a good portion of it. 🙂 At least it’s pretty healthy and easy! 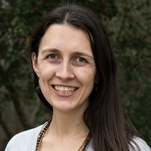 Thanks for hosting and for featuring! What a clever idea, love it 🙂 Bet it tastes wonderful too! Thank you so much for linking this recipe up at Recipe Sharing Monday. I hope to see you back next Monday. Have a good weekend! It is fantastic! One of my favorite dips. The Indian one is high on the list too. Thanks for hosting! Looking forward to Monday! 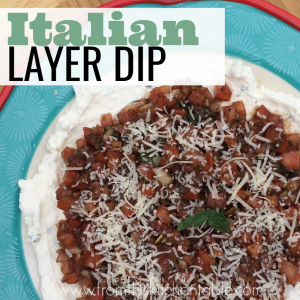 I have really enjoyed all of your dips that you have linked up with us for MMM link up party! I cant wait to see what you link up next week! Thanks! The dips were a lot of fun to do! This and the Indian might be my favorites! your dips are always so delicious looking! YUM! Thanks for linking up to GooD Tips Tuesday. It is super yummy! Thanks for stopping by and commenting! Oh yum! This sounds SO tasty! Can’t wait to check out some of your other dip recipes. My family loves to dip and sadly, I fail to provide dips very often. Glad you think it sounds good! They really are a terrific group of 5 dip recipes. I hope you guys can try some of them. They are all pretty easy and healthy too. This as the Indian one are my favorites. G’day Deanna and YUM! Looks delicious and very healthy! Thanks for commenting again! 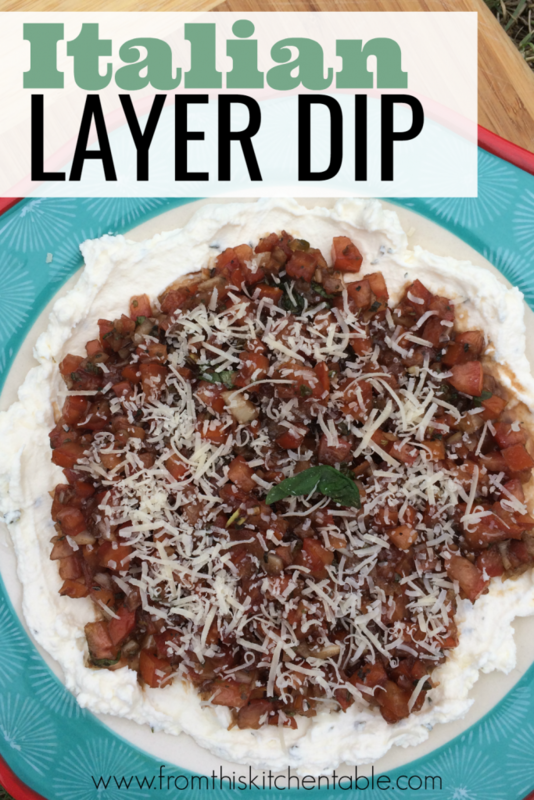 This dip is on of my top picks – so tasty! I love your dip recipes, it must be fun in your kitchen. Thanks for coming back and sharing this with us at the #WWDParty. Aww, thanks! Some days in my kitchen are really boring and we try recipes we don’t love but other times the flavors are hit out of the park! This dip is one of my top two, I think! I need to make this! Thanks for linking up with What’s Cookin’ Wednesday! It is fabulous! We made it again for the super bowl game and really enjoyed it. this sounds good.. Thanks for linking up to our Foodie Friends Friday Valentine’s Party and I hope you will join us at our Snack Food party this week. Snack Food Party sounds like fun! I’ll have to link up my other dips!